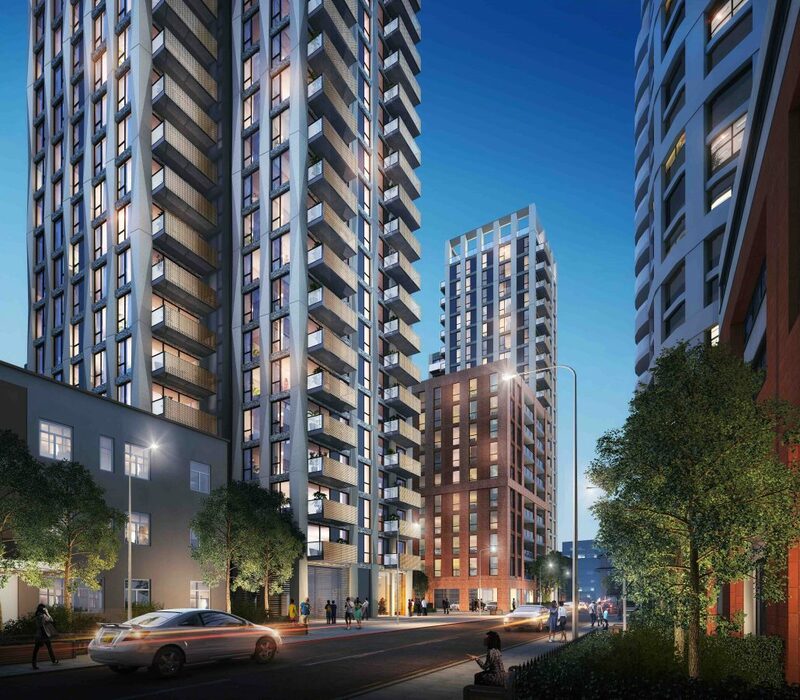 T&A are delighted to be appointed as project manager, cost manager and principal designer on the Crown House project in Barking town centre. 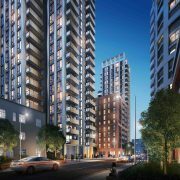 Working for client Lightquote / Be First, alongside consultants Carey Jones Chapman Tolcher, IN2, Jubb and Iceni, the project involves the delivery of approx. 400no residential units– a mix of affordable and PRS, and an element of commercial units at ground floor. The project is currently approaching planning submission stage. It is part of the overall Barking & Dagenham Town Centre Area Action Plan and is one of the major centres in the overall London Plan.